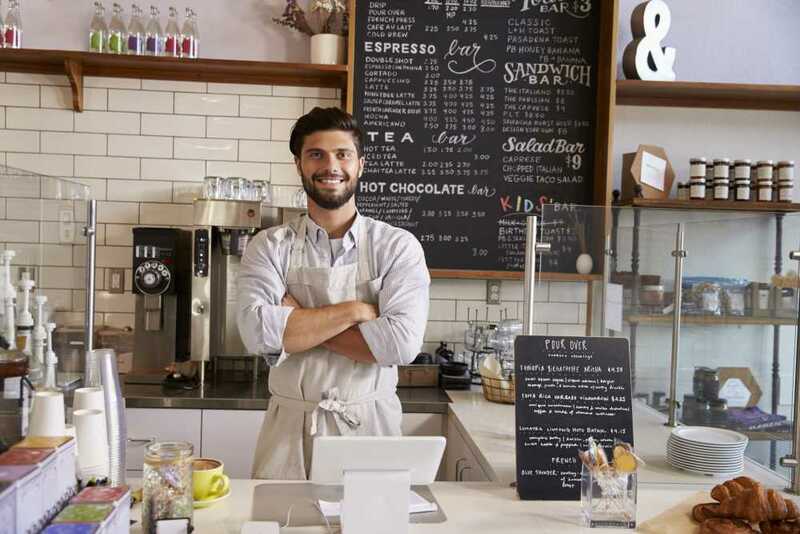 What is Business Owner Policy? 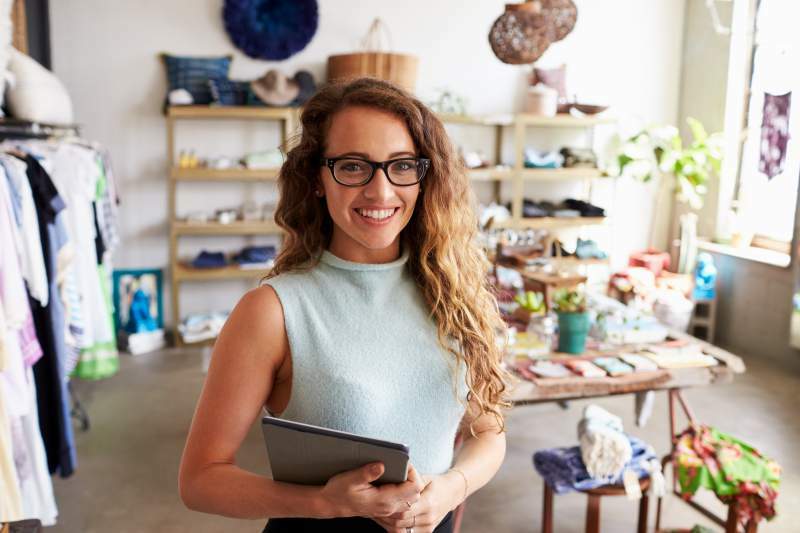 A business owner policy is a bundled package of general liability, workers’ compensation, property protection, and professional liability. A BOP can help cover your business from claims resulting from events such fires, theft, or any other kind of disaster and from claims involving bodily injury, property damage and personal and advertising injury. General liability insurance provides protection and coverage for any bodily injuries, property damage, and personal injury. Property coverage provides coverage for property damage such as the building and the business owners’ personal property. Professional liability is coverage for anyone who gives professional advice or provides professional services. A business that has a physical location.